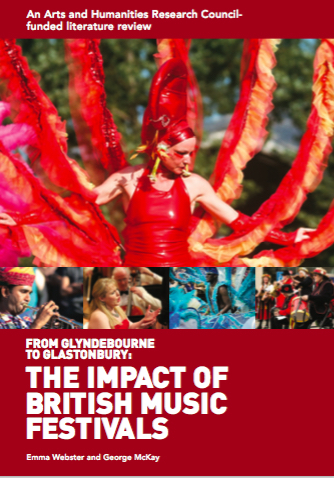 Our report about the impact of British music festivals, From Glyndebourne to Glastonbury, has already garnered some great feedback—here is what some people from music and the festivals industry, and from academia, have said about it. To read the report and the related annotated bibliography, click here on the Impact of Festivals project website. 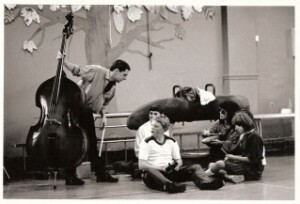 This entry was posted in Academic, Connected Communities, Festival, Jazz, Knowledge Exchange, Public engagement and tagged AFO, AHRC, Connected Communities, EFG London Jazz Festival, High Point University, Impact of Festivals, Manchester Jazz Festival, Siena Jazz, Stand Out, University of Sheffield on July 29, 2016 by George.